Farley & Farley, CPAs is the only choice you’ll need when it comes to individual or corporate accounting in Bergen County NJ. It’s never a bad time for a fresh start, even if tax season is over. Are you unhappy with the results you’ve received from your current accountant? At Farley & Farley, CPAs, we’re here to assist you in achieving your long term goals. 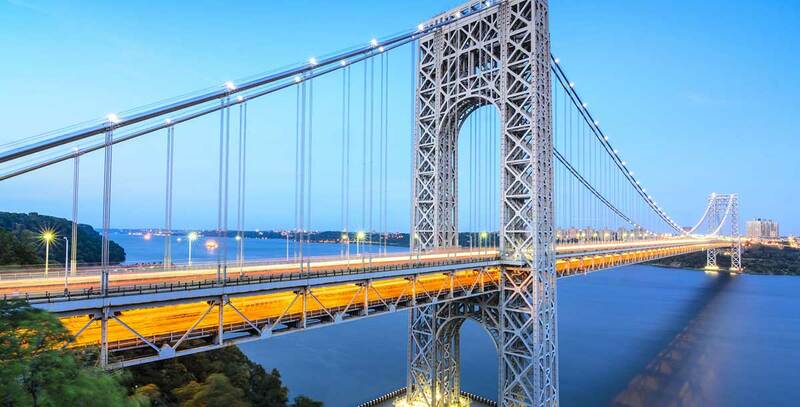 Make Farley & Farley, CPAs your first choice for corporate tax accounting in Bergen County NJ. 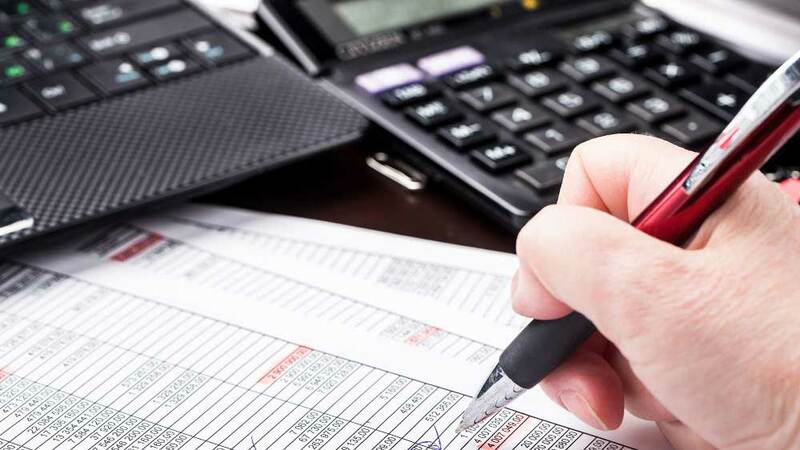 Many people, including business owners, homeowners, and busy professionals, don’t consider getting assistance from a qualified individual or corporate accounting service in Bergen County NJ until tax day is just around the corner. However, the best way to ensure you receive the biggest return on your taxes this year and prevent tedious tax auditing is to set yourself up for success considerably ahead of time. Working with a certified public accountant all throughout the year will save you hours of hassle and headache in the year to come. There isn’t anywhere else you need to turn when you need a tax accountant in Bergen County NJ] or the rest of the local area. When you want to be sure your financial goals are achieved, one of the best things you’re capable of doing for your business is hiring an expert for corporate accounting in Bergen County NJ. 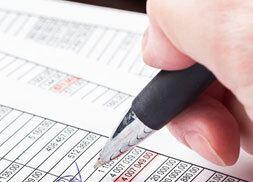 Setting up your tax structure ahead of time is all the more important if you own a business. Are you just getting started and need your corporation’s legal or financial structure to be properly set up? Are you entering a new quarter and establishing what your goals are? We’re here to help you when you need an individual or corporate cpa near Woodcliff Lake NJ you can trust to give you just the extra boost you require to achieve even more. 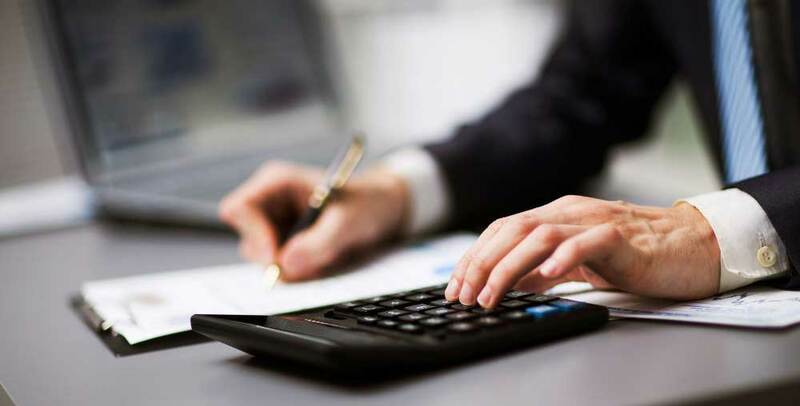 When you need a corporate tax accountant in Bergen County NJ that’s trustworthy, reliable, and experienced, you don’t need to turn anywhere but Farley & Farley, CPAs. Do you have concerns coming from your first time working with a CPA? Or are you switching corporate accounts and unsure what the best move is? At Farley & Farley, CPAs, we always have your best interest at heart, which is precisely what you want from an accountant. When you work with us, you’re always capable of expecting to receive our complete attention, and we’ll never make decisions which impact your financial health unless you authorize us to do so. You will feel as if you have your very own personal accountant on payroll with Farley & Farley, CPAs on your side for corporate accounting in Woodcliff Lake NJ. 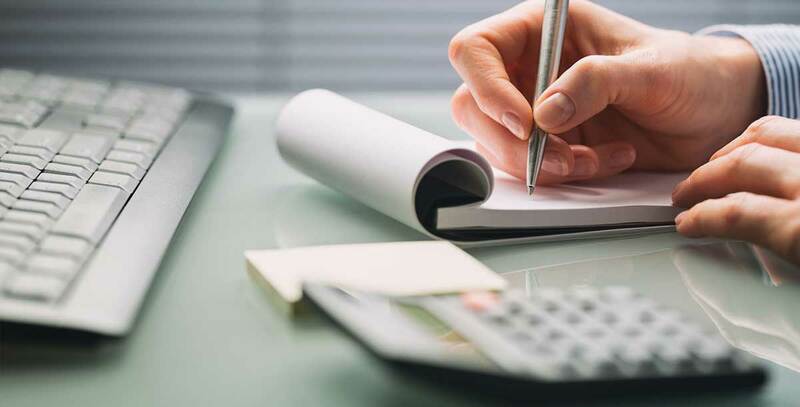 Having a trusted individual or corporate accountant in Bergen County NJ on your side is a must considering how complex and overwhelming this area is. This is equally as true whether you are managing your home or a multilevel corporation. As a result of our years of experience and expertise at Farley & Farley, CPAs, we can help take the stress out of accounting for you. This is a goal for us that’s very important, as this will allow you to make other things your focus. This is even more important when you are running a business, because finding that you are overwhelmed by accounting matters and allowing financial stress to bog you down is even easier. Having Farley & Farley, CPAs on your side for corporate accounting in Woodcliff Lake NJ, is an incredibly helpful addition to any business, which will allow you to put that wasted time to better use. Have you been in search of the right firm to manage your corporate accounting in Bergen County NJ? Farley & Farley, CPAs is the answer. Contact Farley & Farley, CPAs to schedule your consultation right away when you are ready for a CPA having your business’s best interest at heart.